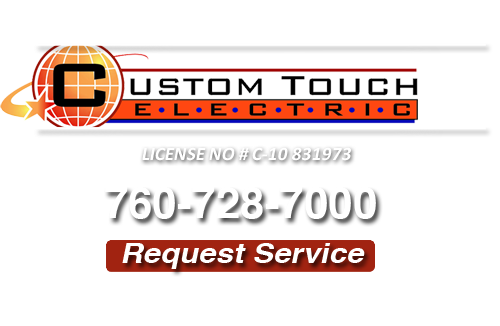 At Custom Touch Electric we are an experienced and highly-recommended electrical contractor serving the electrical needs of residential and commercial properties in Vista, California. 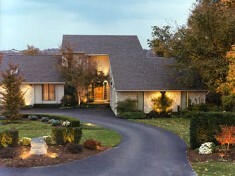 From new wiring to landscape lighting installation – we can handle it! We are specialists in the service and installation of electrical systems, and have a comprehensive knowledge of new technologies, as well as systems that have been installed for years. With nearly two decades of experience in the electrical industry, it’s no wonder home and business owners in Vista turn to Custom Touch Electric for their indoor and outdoor lighting needs. We have highly qualified technicians that can handle both commercial and residential lighting and voltages ranging from low to 33,000 volts. 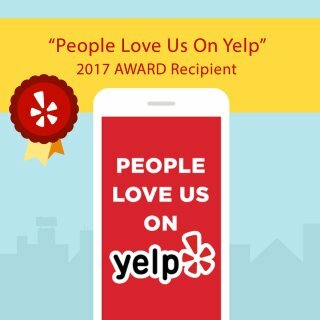 And since we are State Certified Electricians and a Member of the National Electrical Contractors Association, you can rest assured that we are a Vista electrician you can trust. So call us today and let us light up your residential or commercial property with our lighting services. Most Vista, California area households and buildings regularly require electrical repairs such as Outlet repair, Ceiling Fan Repair, Fuse Box Repair and more. Electricity is mostly used for operating appliances and small electrical problems are normal and are quite usual. This is where the services of our Vista electrical repairs contractor at Custom Touch Electric are most useful. No one could blame Vista area homeowners for finding ways to cut on costs. However, hiring a Vista electrician to perform electrical repairs is the safe and sure solution. Don’t make the mistake of hiring an unlicensed electrician, that may charge significantly lower rates. You may live to regret it! If you are looking for a Vista Electrician then please call 760-728-7000 or complete our online request form.